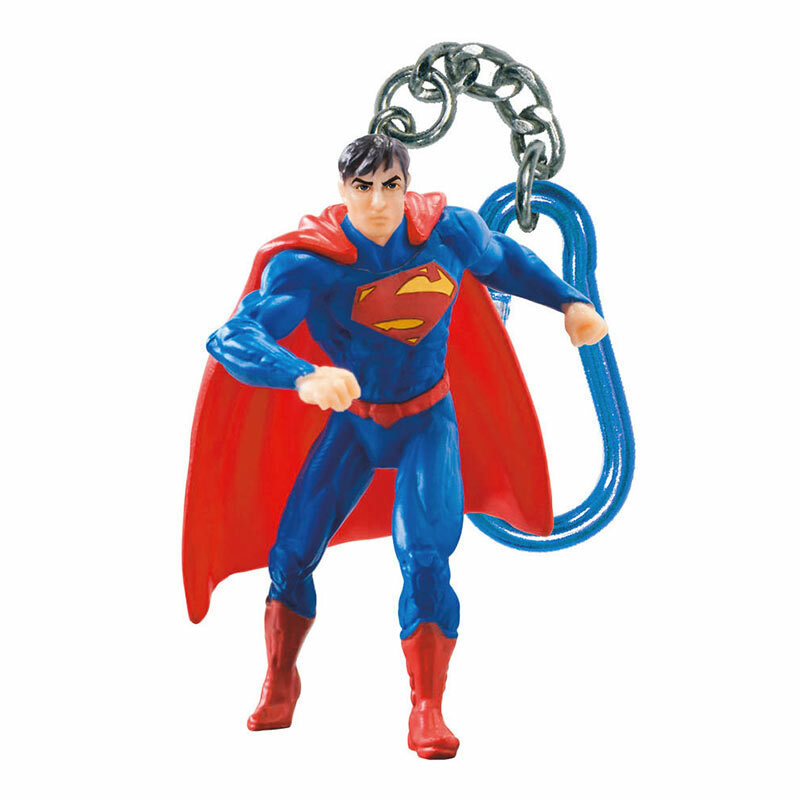 Superman figurine keychain. 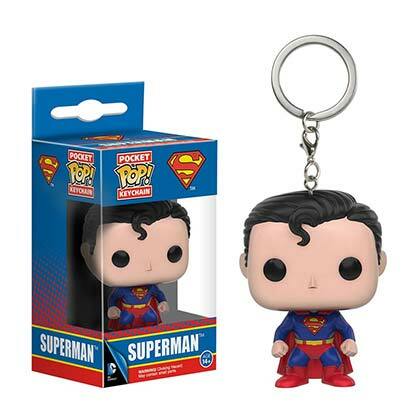 Stands about 2.5 inches tall and is made of plastic. Officially licensed.